Beautiful lakefront townhome in Caya Costa! Take a drive down the tree lined streets to one of St. Petersburgs few gated communities manned with a 24 hour guard. All on one level, this 2 bedroom/2 bath home features cathedral ceilings, large kitchen and enclosed porch that has lovely views of the lake. Caya Costa boasts impeccably maintained grounds and community amenities featuring a pool and spa, tennis courts, boat ramp parking/storage for your boat and water access. 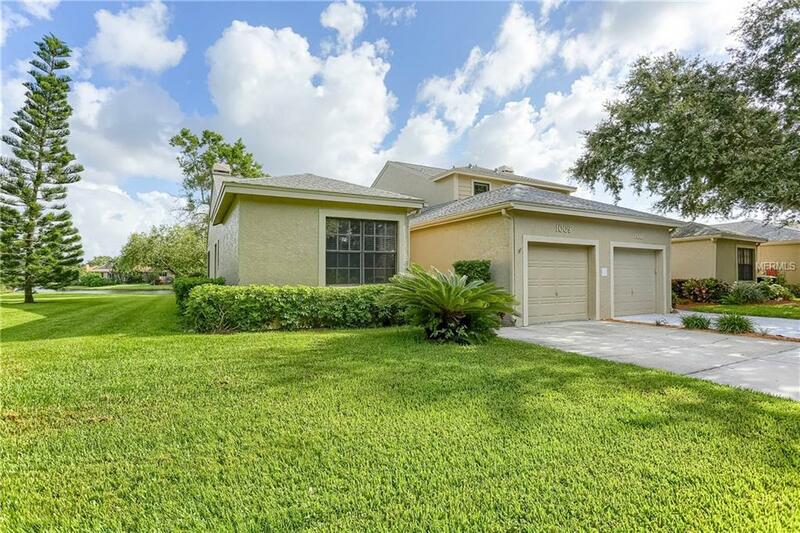 Conveniently located between South Tampa and downtown St. Petersburg, this home is close to all the top restaurants, shopping, beaches and airports. Listing provided courtesy of Strickland Property Group.